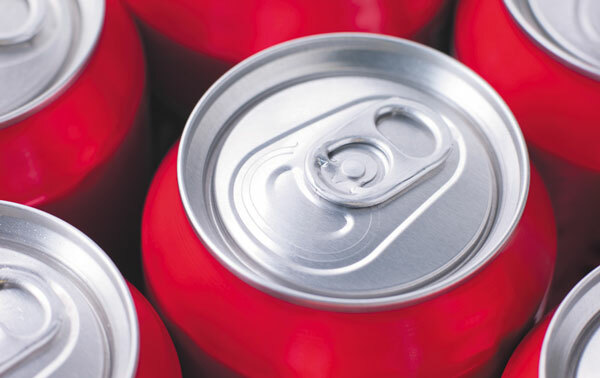 A 12-ounce can of soda has 10 teaspoons of sugar. Q. Is there really such a thing as an "empty" calorie? I hear that expression, but I'm not sure what it means. A. Calories are units representing the ability of food to be converted by the body into energy. All food contains calories, and we need a certain amount of calories each day. But some foods provide not only calories but also other ingredients that also are critically important, such as vitamins, minerals, antioxidants, and others. When a food provides primarily calories, and little else of value to our health, we say that food has "empty calories." Examples include beverages like sugary soda, and foods like buttery pastries. They provide little health value. You can get all the calories you need from foods other than these-foods that contain other healthful ingredients. Another problem with foods said to contain "empty calories" is that they usually contain lots of calories-more than we need to attain or sustain a healthy weight.